UPDATED: Wed., Jan. 24, 2018, 6:01 p.m.
SEATTLE – Starbucks will provide paid sick time to its employees nationwide and give its 150,000 hourly and salaried U.S. workers another wage hike in April, just three months after its regular January pay increase, the company announce Wednesday. “Everyone is getting a raise – the level they get depends on the region and the cost of living,” said spokesman Reggie Borges. Many U.S. companies have announced bonuses or wage increases since Congress last month reduced the corporate income tax to 21percent from 35 percent. 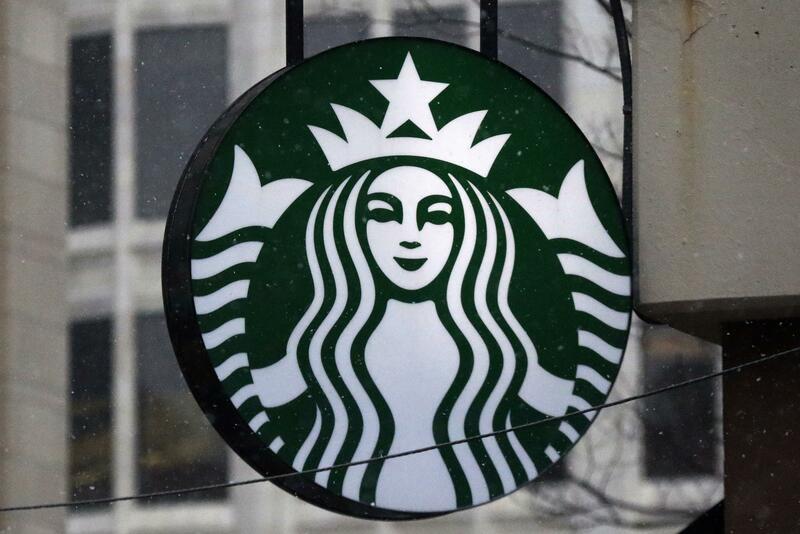 Employees, or “partners” in Starbucks’ parlance, are credited with an hour of sick time for every 30 hours worked, so in a year “a partner working 25 hours a week can expect to accrue approximately five days of sick time benefit,” the company said. The time also can be used for the illness of a spouse or family member. The wage increases, which will cost Starbucks about $120 million a year, will be distributed based on regional market differences, said Borges. He could not provide an average wage increase. All full- or part-time employees at Starbucks stores, plants and support centers working as of Jan.1 will get a stock grant – at least $500 for retail employees and $2,000 for store managers. Published: Jan. 24, 2018, 5:54 p.m. Updated: Jan. 24, 2018, 6:01 p.m.